Happy Beauty Monday! Get ready for new beauty reviews this week. All week I will be sharing my current favorite mascaras that I have been wearing recently. 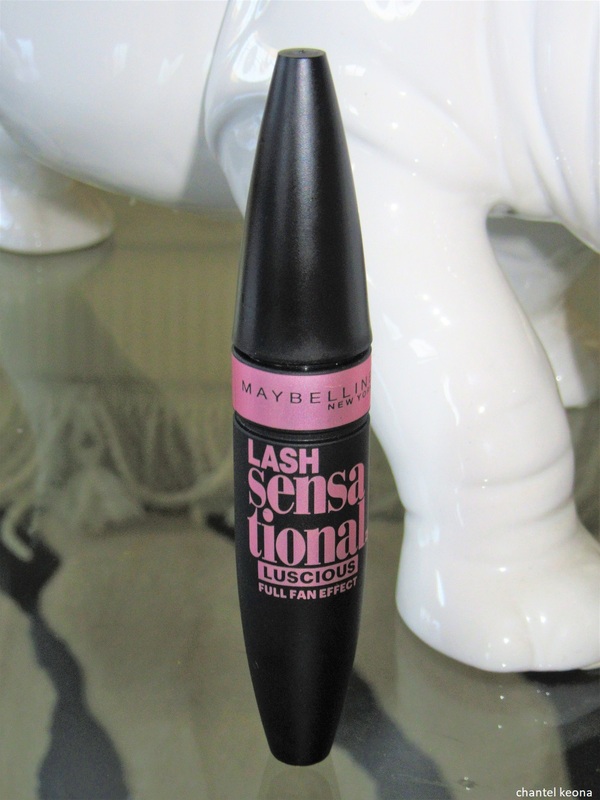 First up is Maybelline Lash Sensational Luscious Full Fan Effect mascara. If you are interested in learning more about this product then keep on reading for all the deets. Lash Sensational Luscious Washable Mascara. Voluminizing formula is infused with precious oils for softer, denser lashes. Exclusive fanning brush with ten layers of bristles reveals layers of lashes for a sensational full fan effect. Sweep the fanning reservoir brush from root to tip of lashes. 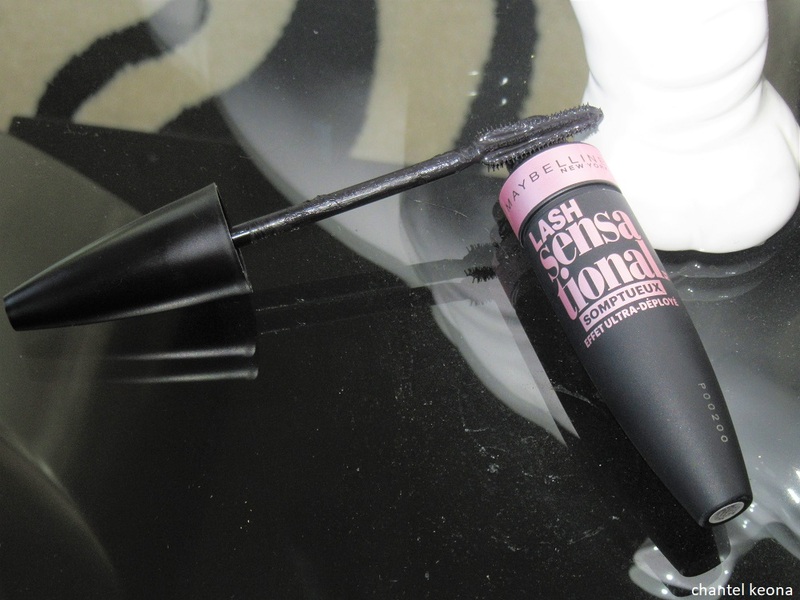 Use the narrow tip to easily reach the tiniest lashes. I’ve been wearing this mascara for about a month now and I love this mascara, it adds great length to my lashes especially my lower lashes. This mascara really enhances my eye makeup and really pulls my entire look together. Maybelline is the only brand that I wear mascaras from they have never let me down. I purchased my mascara in the shade very black from my local Walmart and I’m so glad I did. 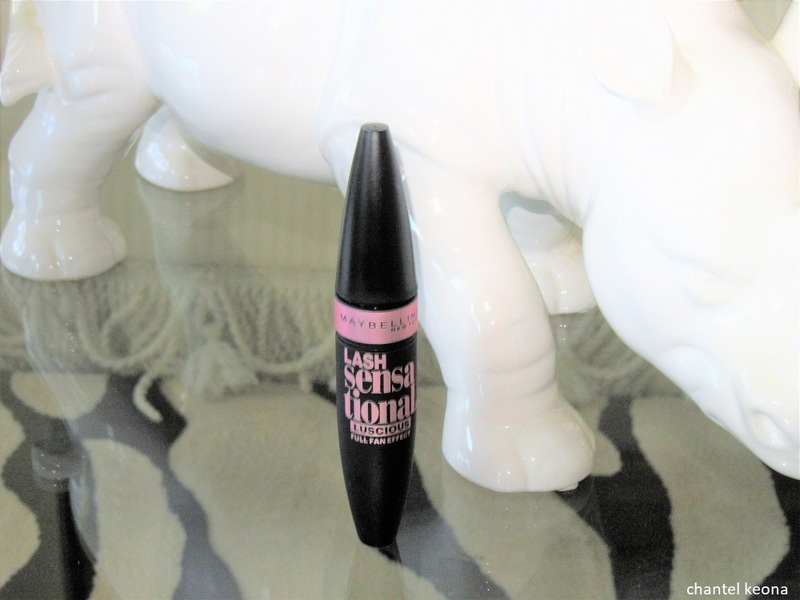 Hands down one of my favorite mascaras for both my top and bottom lashes.